Following the traces of Jan Neruda and uphill towards the Prague Castle. 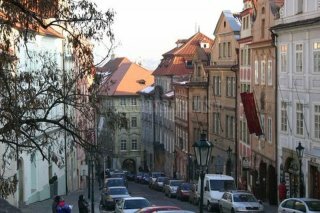 We will take another pleasant walk to the center of the capital city again, this time we will visit one of the Prague´s most familiar streets. The original name of the street was the Sporrengasse, which means „the Spur Street“. We won´t keep you guessing any more, we are talking about the famous Nerudova Street. So, let´s go uphill to the residence of a famous Czech writer and poet Jan Neruda. Let´s explore the beauties of the street leading from the Lesser-Town Square as far as the gates of the Prague Castle, the street which once used to be part of the Royal Route. 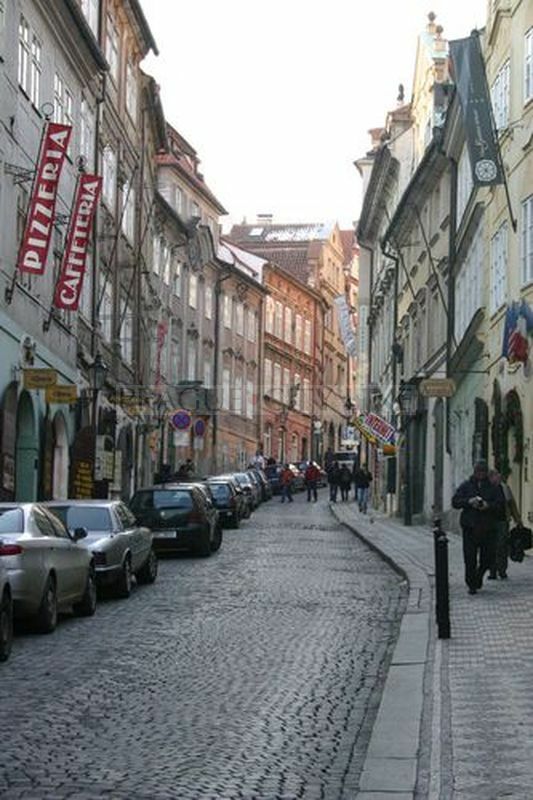 The street got the name „Nerudova“ because Jan Neruda (famous Czech writer) lived here in the house At the Two Suns. The street therefore became the inspiration for many of his works, e.g. of The Lesser Town Tales. A pleasant atmosphere is evoked by the splendid historical houses. You can take a look at their well-preserved ancient decorated doors and historical house signs such as the beautiful statues, reliefs and symbols. The symbols are placed at the house entrances in particular. And what were they actually used for? These symbols were in the past used instead of our today´s house numbers. So the houses usually had the names such as: At the Two Suns, At the Red Lion, At the Golden Crown, At the Donkey in the Cradle. 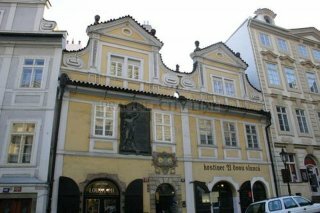 Three families of Prague´s significant violin players used to live in the house At the three violins. The house At the Golden Cup was occupied by a goldsmith family. You can also see a facade with the paintings of the Greek Gods. In Nerudova Street you can also admire the Baroque Morzin Palace. This two-storeyed residence of the Morzin dynasty is exceptional because of its mouldings and the balcony which is supported by two heraldic statues of Moors. It is interesting that the first Prague protestant chapel was founded in this palace. In the period 1713-1714 an extensive reconstruction according to the plans of Jan Santini Aichl was performed here. The face of the palace is decorated with the plastics of Moors that come from the workshop of Ferdinand Maxmilián Brokof. However, the most monumental building in Nerudova Street is originally the Kolowrat Palace (house number 214). This residence was from 1768 according to its new owners called the Thun-Hohenštejn Palace. Its origins date back to 1721-1726 and it was probably one of the projects of Jan Santini Aichl. The palace nowadays serves as the Embassy of Italy. There is no shortage of sacral monuments in Nerudova Street, we need to mention the Church of the Angelic Virgin Mary and of St. Kajetán among them. It is interesting that the church has no towers. It was built between 1711-1717. There used to be a monastery at that time, where the first public theatre performance took place on the 22nd February 1835. There were one hundred and eighty seats and the leader of the Kajetán Theatre was Josef Kajetán Tyl himself. Nerudova Street is also full of several rarities. 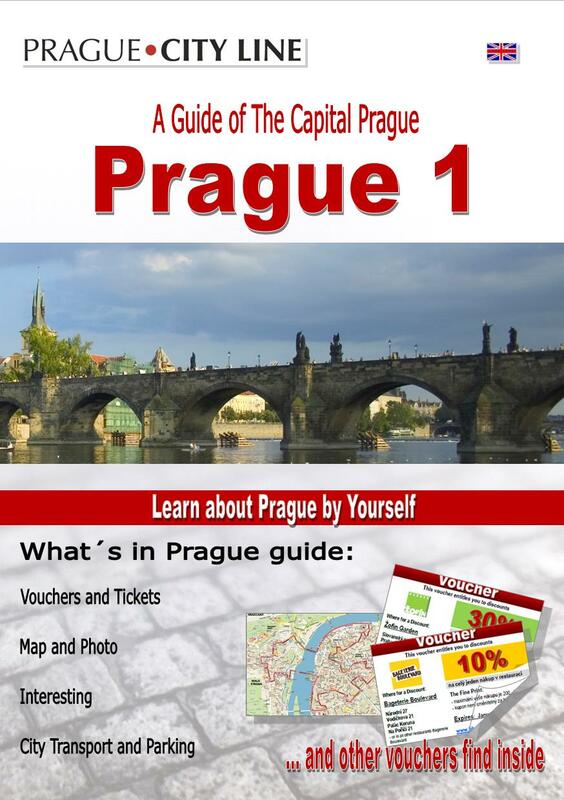 One example – from the 3rd March 1908 until 17th November 1909 the first Prague bus line, in fact the first bus line in the Czech country in general, was operating here. Unfortunatelly it had to be cancelled due to repeated accidents and another lines were introduced first in June 1925. What should we say last? If you haven´t got enough of the beauty of one of the most interesting Prague streets you can comfortably follow the street Ke Hradu towards the Prague Castle.